RN offers an alternative solution to oil filled products. 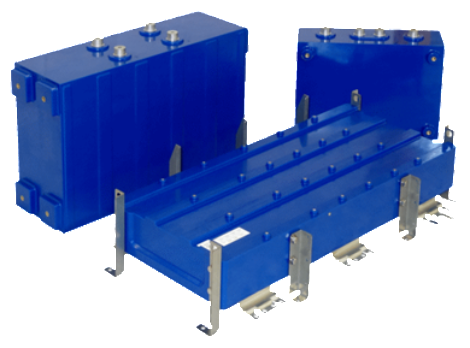 Constructed of fully molded epoxy to your specific requirements. 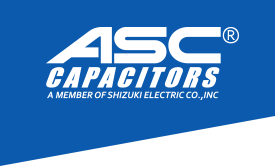 Contact us at sales@ascapacitor.com for more information.